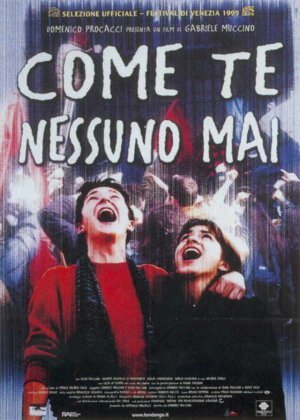 The sentimental education of Silvio, a sixteen-year-old whose life is upset when the high school he attends is occupied. More interested in girls than in the politics of student committees, Silvio dreams of finding the love of his life. Despite police charges, parents of the 1968 generation who fail to understand him and gossipy friends, in the end Silvio manages to find the right girl who will fall in love with him.